Boonk Gang is hospitalized after being shot twice. 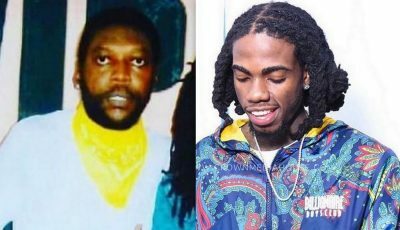 We almost lost another Florida member of the hip hop community. 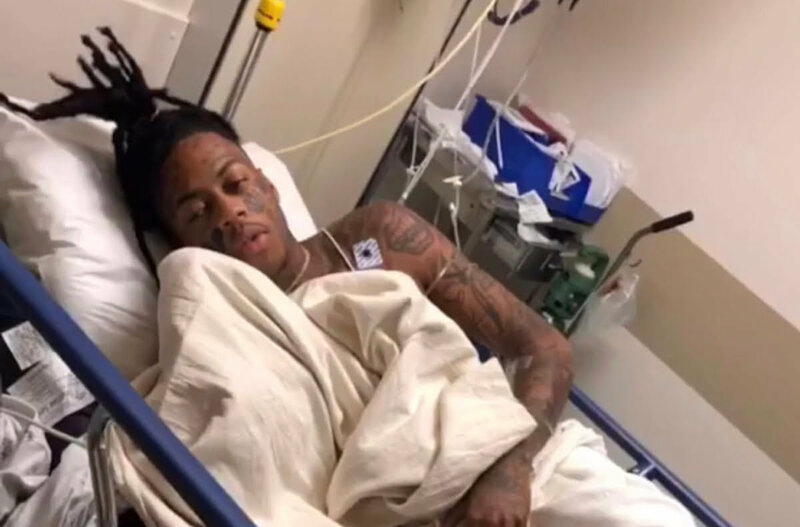 Boonk Gang confirmed on social media on Saturday that he was shot twice and is now in the hospital recovering. Some folks were saying its another publicity stunt by the social media star/rapper, but then he posted a video showing his injuries. He also confirmed that another bullet grazed him in the attack. Boonk didn’t specify the details about what happened to him, but we suspect that is coming later. For now, he seems to be getting treatment for his injuries. Boonk went viral on social media earlier this month when he posted some explicit videos of himself on Instagram Story. His IG account was eventually taken down with 5 million followers, which mean he had to start from scratch to build back up his followers.